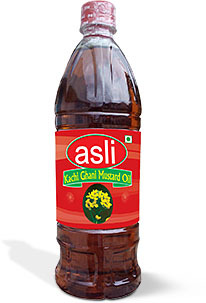 ‘asli’ Kachi Ghani is a 100% pure natural oil without any additives or preservatives. 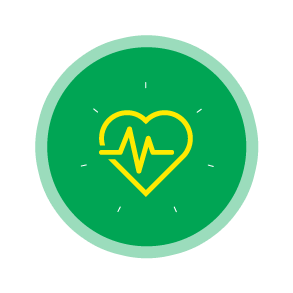 Numerous quality checks help ensure the product meets the high standards we've maintained since 1975. 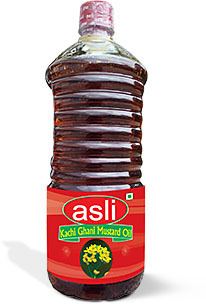 * "asli" Kachi Ghani is free from Argemone oil. 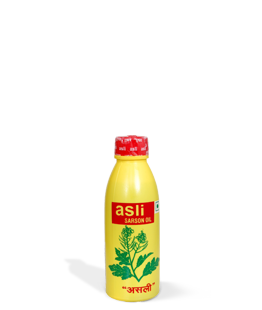 its purest form. 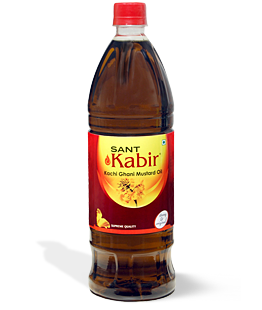 It is extracted by grinding high quality mustard seeds, thus retaining the natural properties and antioxidants of mustard that are extremely beneficial for health. 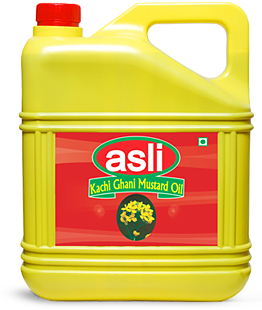 Mustard oil is high in omega-3 fatty acids, it may help your hair grow and become healthier. 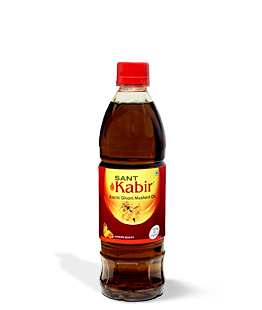 The selenium present in the oil relieve the painful effects of rheumatism and arthritis. and up to company standards.